Pure white chrysanthemums are combined in this beautiful arrangement which is a great symbol of appreciation, love and admiration to a person that will always be in your thoughts and prayers. In the time of my grief, I found a funeral flower delivery service I could depend on. Thank you. You really deliver. I had a lot of things to organize and that's why I needed a flower company to fully rely on. A friend of mine recommended Handy Flowers as he already had used them in the past and were pleased by their services. I also was very impressed by their professional attitude. They delivered fresh and beautiful flowers. 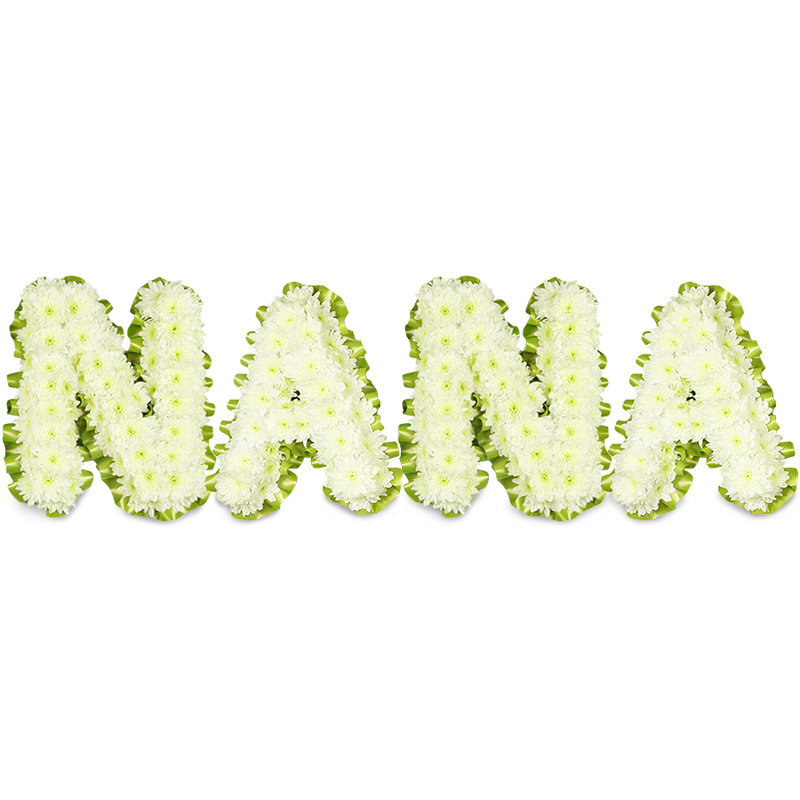 I'll be forever grateful to Handy Flowers for arranging a beautiful tribute to my nana! I'll never forget your help and kind attitude! The flowers arrived this morning. They are in perfect state. Thanks!